*Brands are subject to availability and change. If the brand of alcohol mentioned is not available, a similar or better brand will be provided. Off The Grid, situated in the heart of the Mumbai, as the name suggests, is a chic spot away from the chaos, close to mother earth and accessible by very few. It is the archetype of class and elegance, with interiors decorated by vertical gardens that indicate a feeling of sheer ecstasy of being close to nature. 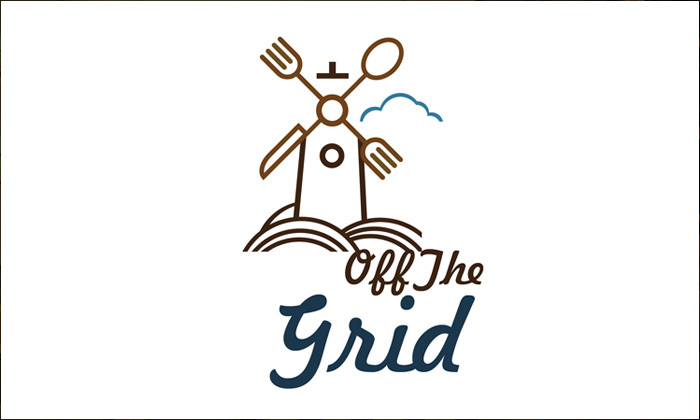 Off The Grid is a beautiful space that is featured for a responsible management, radiant mood, iron crockery, earthen serving pots, casual seating with light interiors and very astounding food indeed. Believing in modern mixology – serving brews with a twist and with uniqueness, they serve a range of Continental, North Indian and European delicacies, a treat to your taste buds. Leave the stress behind of your daily life, put on your favourite dress, grab your partners hand and head to Off The Grid to hit the dance floor over some grooving hits amidst an energetic and a vibrant ambience.